The stadium had been renovated between 2008 and 2011. 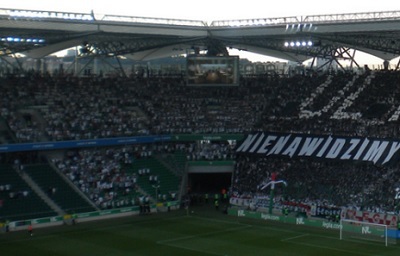 Tenants Legia Warszawa won the Polish top-flight football league in 2014 for the 10th time in their history. They drew an average home attendance of 17,000 in 15 games in that domestic league season.